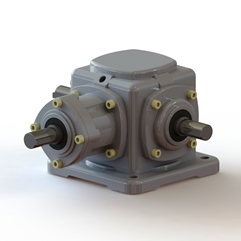 1) Miter Gear Box / Right angle gear box of spiral bevel gears with high efficiency high power rating. 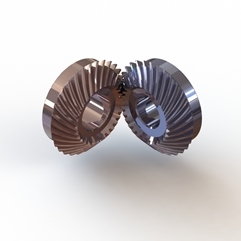 2) Miter Gear Box extended use in transmission truing and torque linear stretch . 3) Installed in multi-surfaces form one shafts to four shafts or flange type.